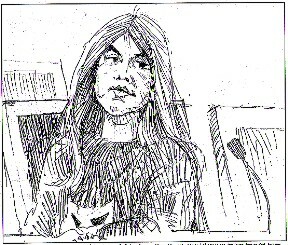 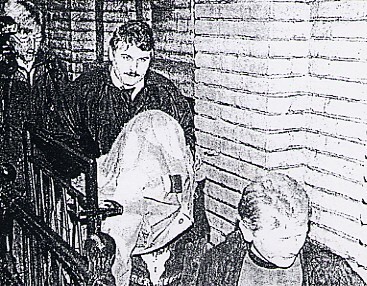 Newspaper sketch of Vikernes in Court. 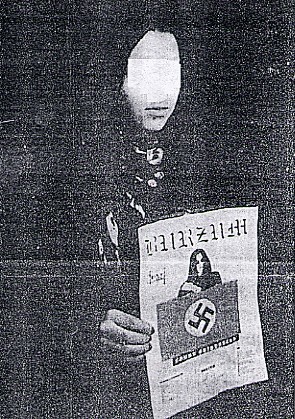 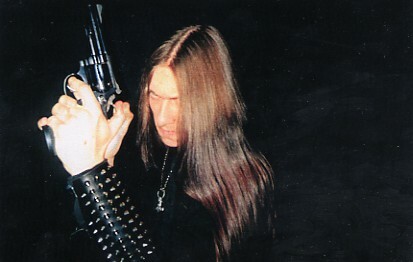 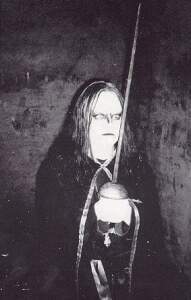 Norwegian black metaller supporting Vikernes in Court. 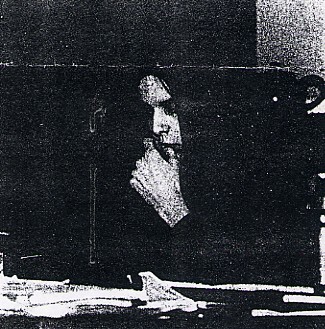 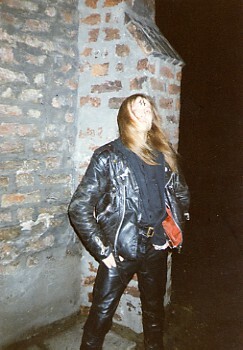 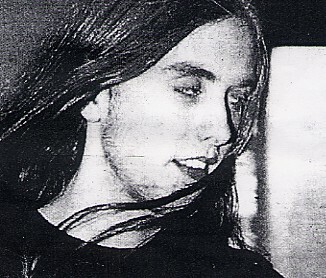 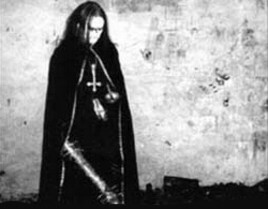 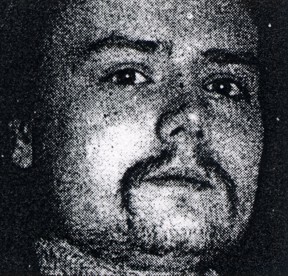 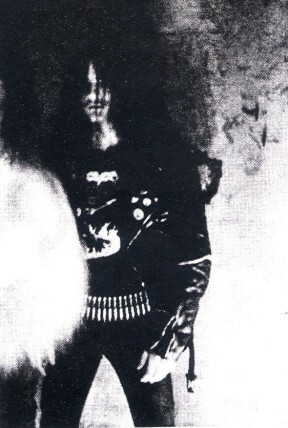 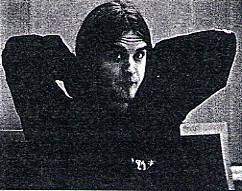 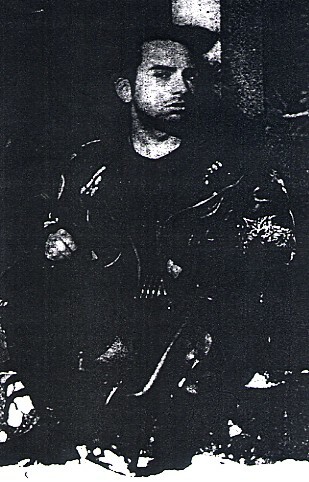 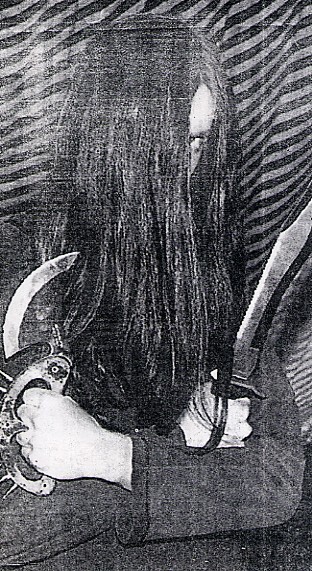 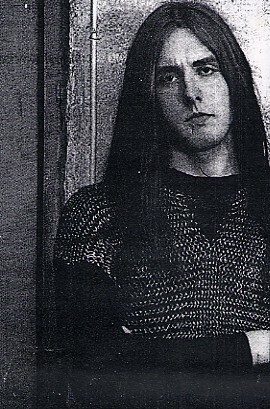 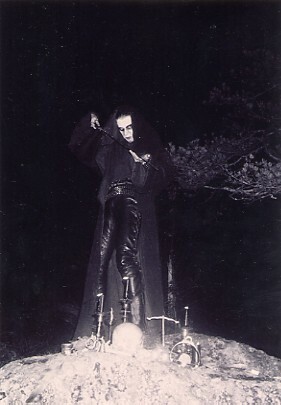 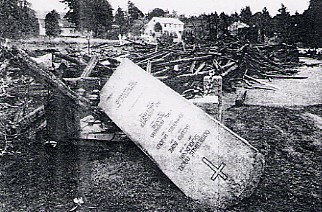 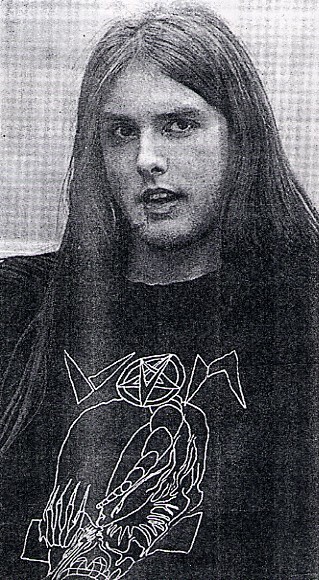 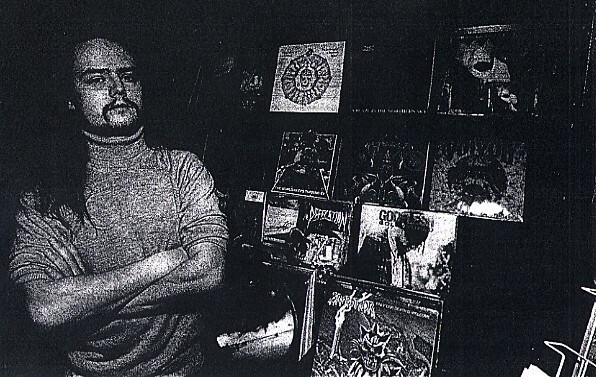 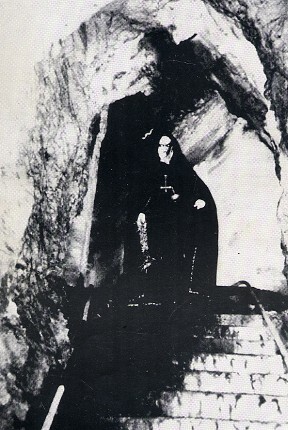 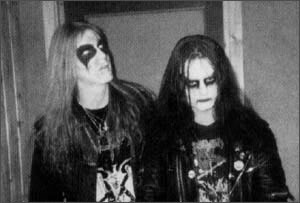 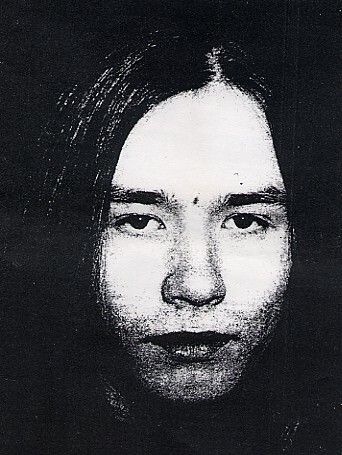 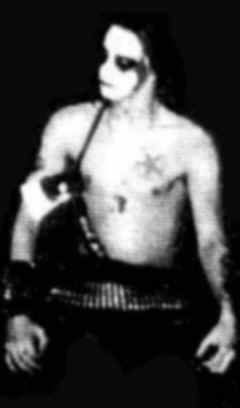 Euronymous picture from Petrified 'zine 4. 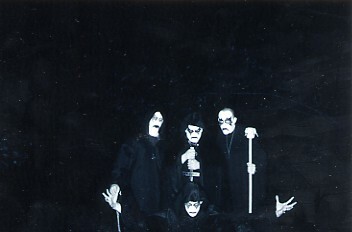 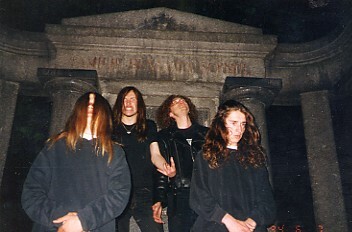 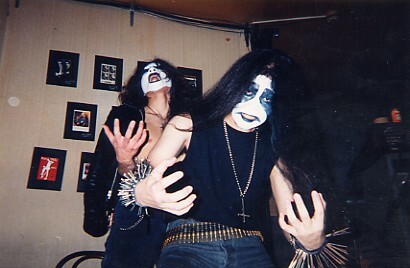 Unknown Japanese black metal band (1994). 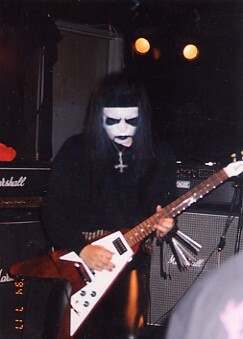 Grusom of Old Mans Child (1995). 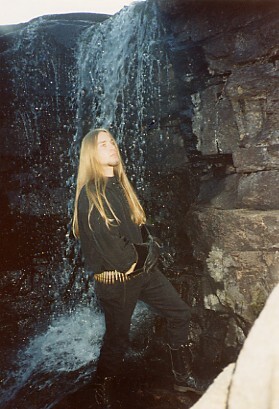 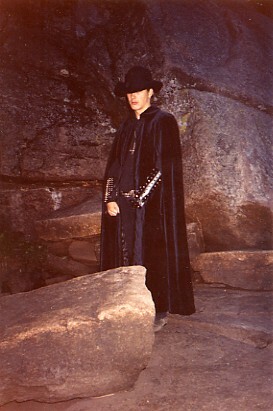 Tjodalv of Old Mans Child (1995). 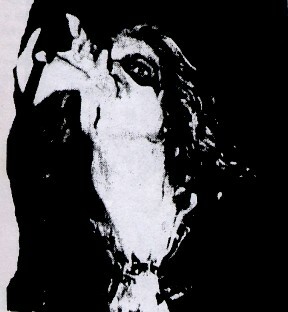 Fanatical FMP fan "Aries" and his chick.